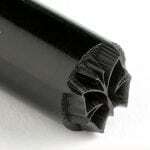 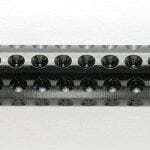 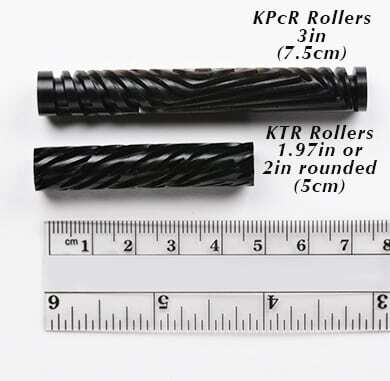 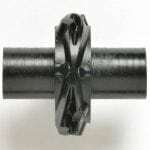 KPcR rollers are made from black acrylic to create smooth and crisp designs in any fine clay. 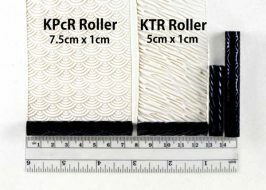 KPcR rollers are 7.5 cm (3 inches) textured rollers. 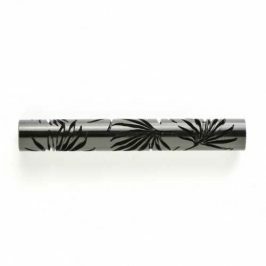 KPcR rollers are made from black acrylic to create smooth and crisp designs in any fine clay, including polymer clay, precious metal clay, and porcelain. 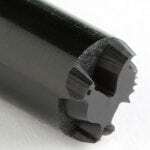 The size of the roller is 7.5 cm (3 inches) by 1 cm. The KPcR rollers are a terrific and easy way to add unique textures to jewelry and clay creations. 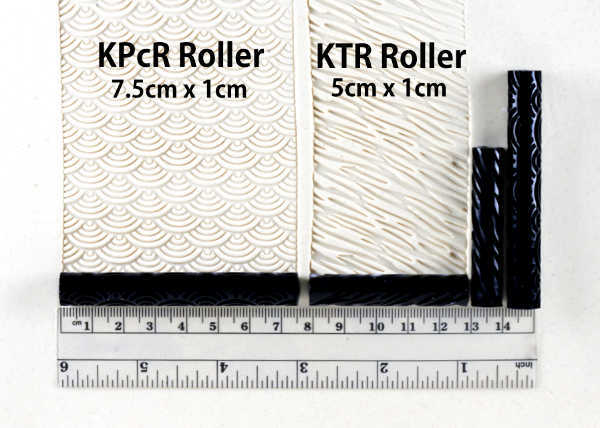 With KPcR rollers, it is simple to roll long strips without the pattern breaks you get from stamping. 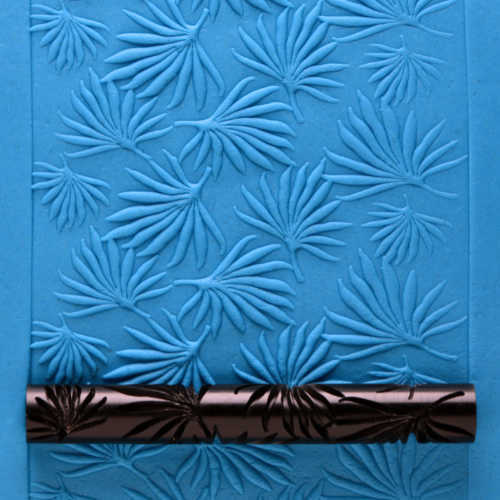 Roll across the clay with your fingers or a Kor Roller Board to create an even texture. 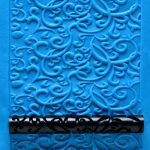 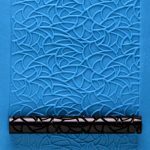 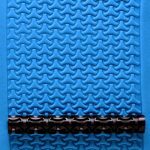 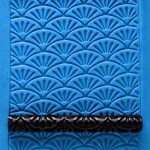 The patterns are cut with a slight bevel allowing the rollers to release easy (spritz polymer clay with water to aid in the release). 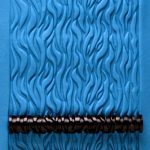 If clay does get stuck in the rollers, gently brush with a soft toothbrush. 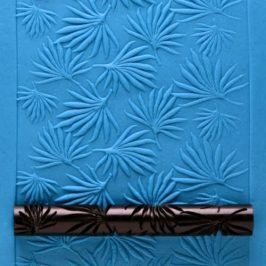 Additional uses for the KPcR include rolling to create impressions on fondant, gum paste, or chocolate clay!